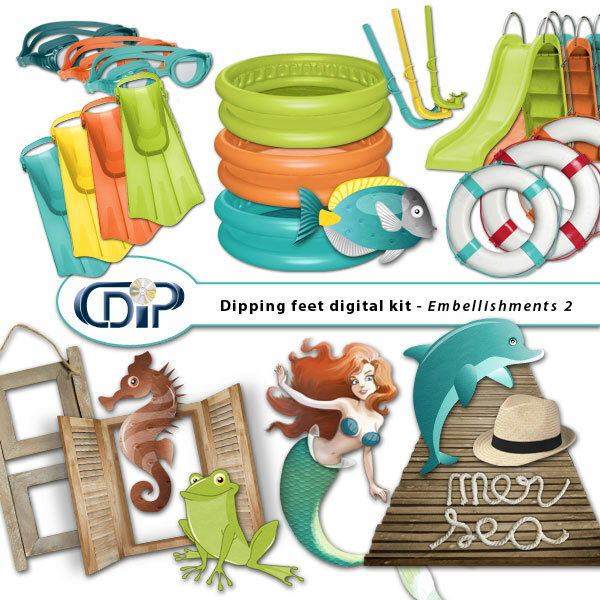 By the pond or by the swimming pool, in the bath, by the sea, diving, water is always a source of pleasure! 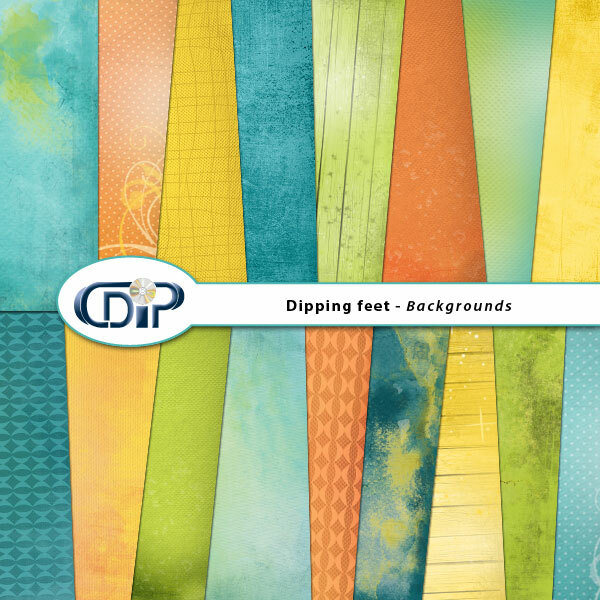 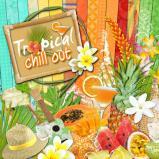 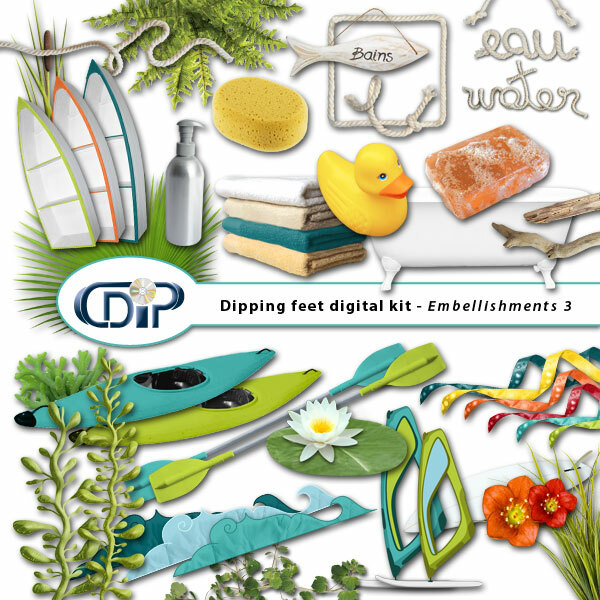 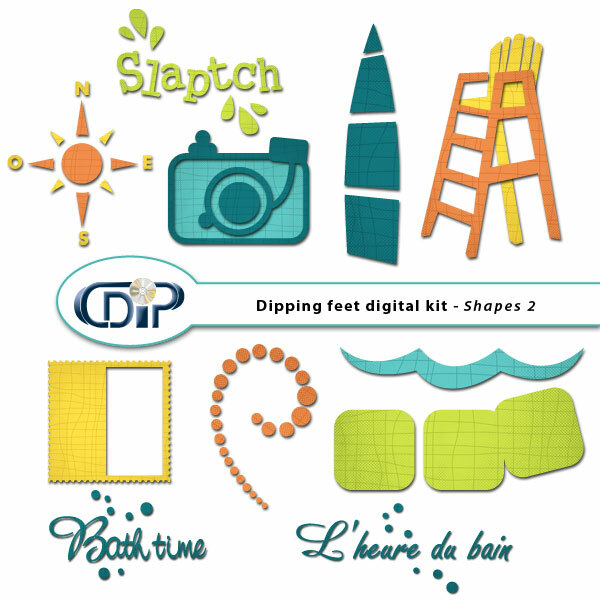 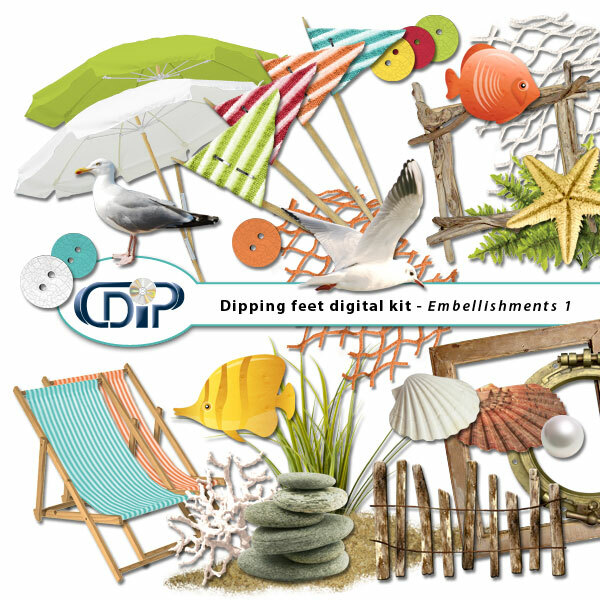 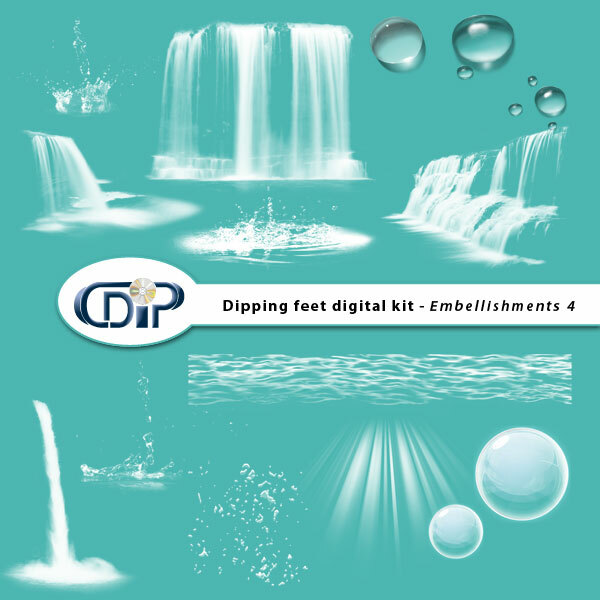 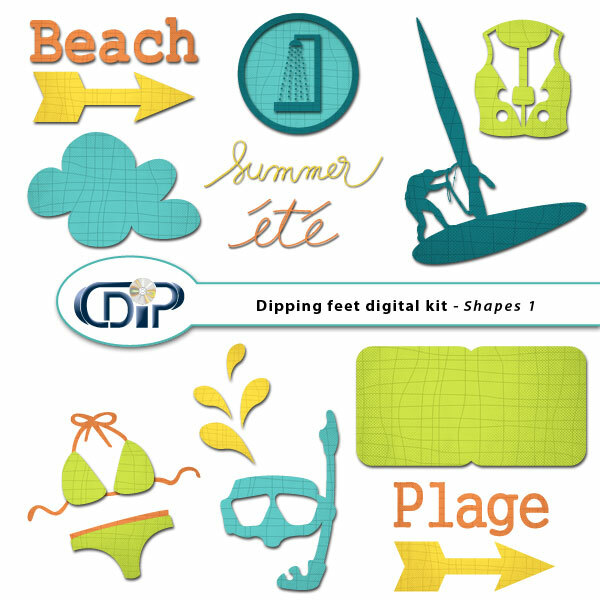 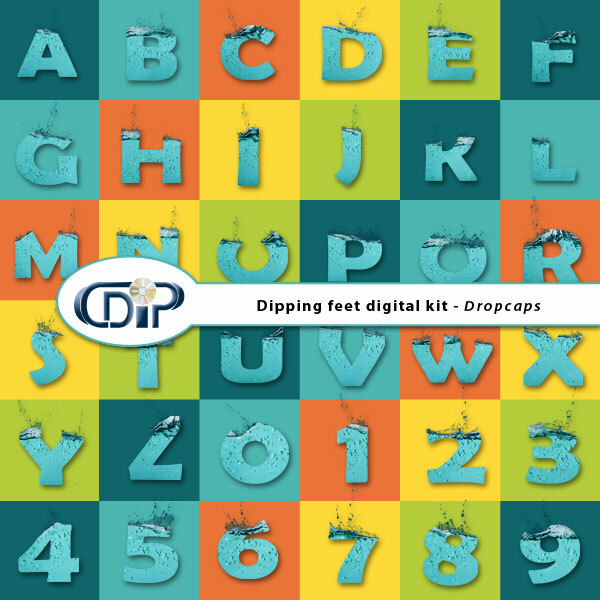 With the digital kit "Dipping feet in water", add a cool breeze to your layouts! 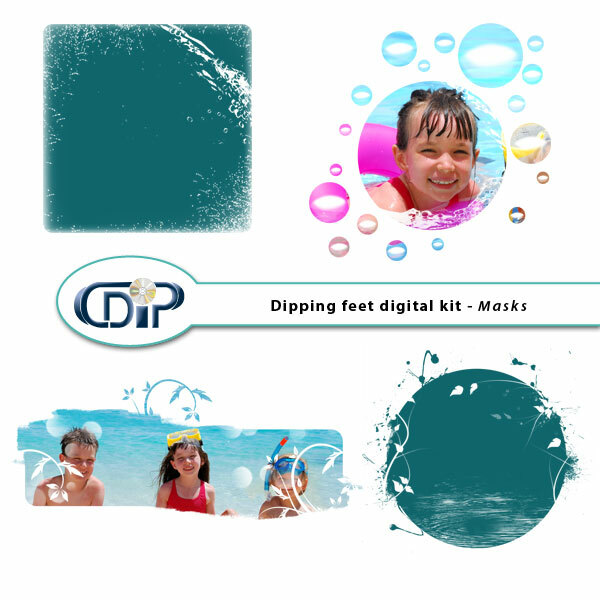 Young and old alike find themselves dreaming of travelling on a cloud into a magical world where fairies and unicorns are still alive. 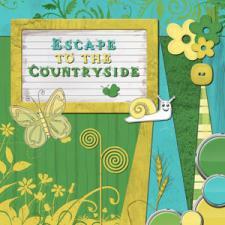 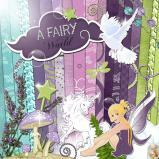 With this digital kit, go and create a fairy world !